Premium Armaflex Class 1 Insulation thickness of 1/2 inch (12.7mm) Thicker and better than 3/8 inch insulation. Individually insulated. 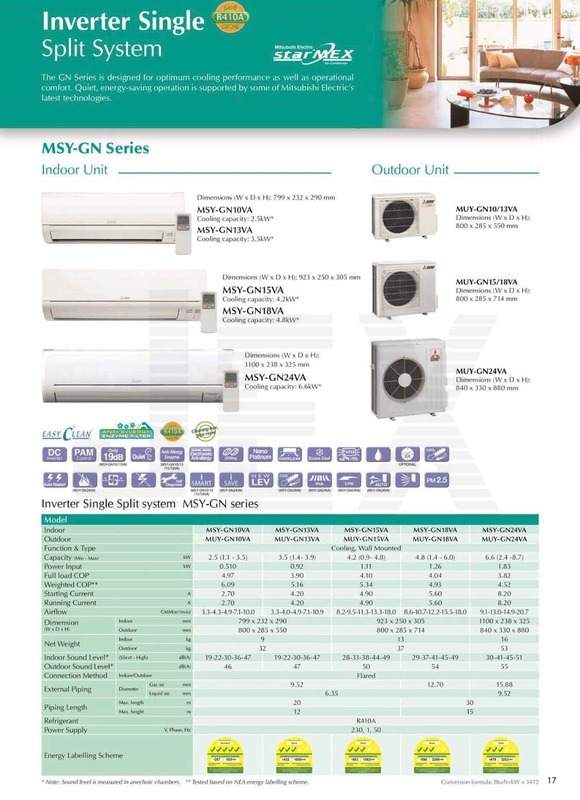 All price stated inclusive of GST and Installation for HDB with Aircon Ledge. 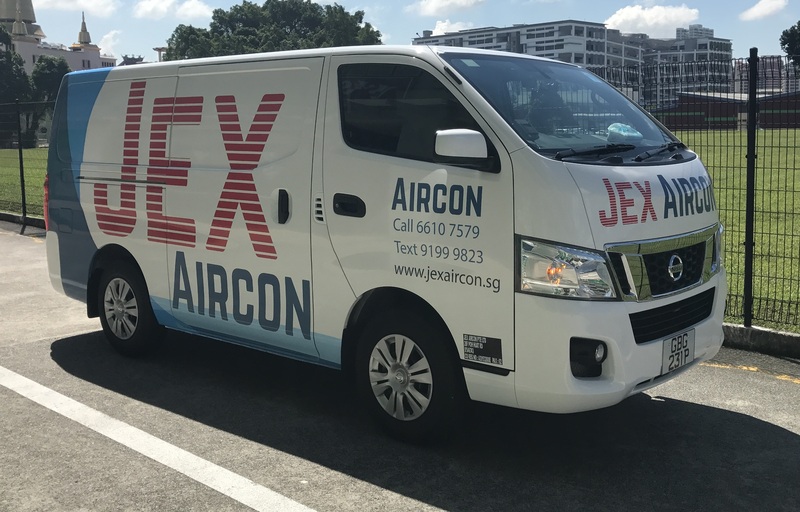 Additional charges apply for private estates and HDB without Aircon Ledge (Purchase of Bracket + $150). Dismantling and disposing of old Aircon at $20/Indoor unit, $20/Outdoor unit. If required 1st trip install piping and trunking, 2nd trip to install Aircon, add $100 for additional trip.